SPOILERS: Don’t read this review if you have not yet seen or don’t want to know details from Season 1 of the BET drama series Being Mary Jane. I discovered this fabulous TV show 2 weeks ago (thanks to Netflix), and binged watch the pilot movie and 1st season over 3 days! 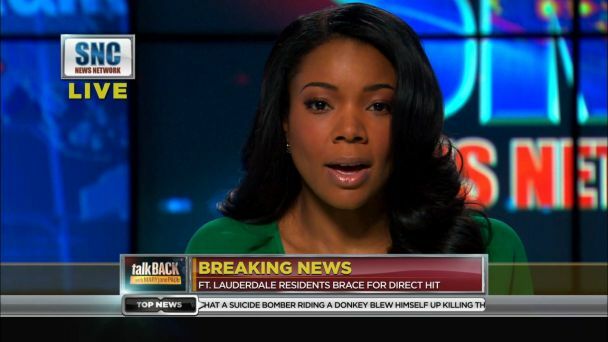 Being Mary Jane is set in Atlanta and centers on an ambitious, gorgeous, and very complicated (therefore relateable) TV talk show host named Mary Jane Paul (Gabrielle Union). She’s in her mid-30s, black, and has never been married- VERY common in the U.S in our modern times. 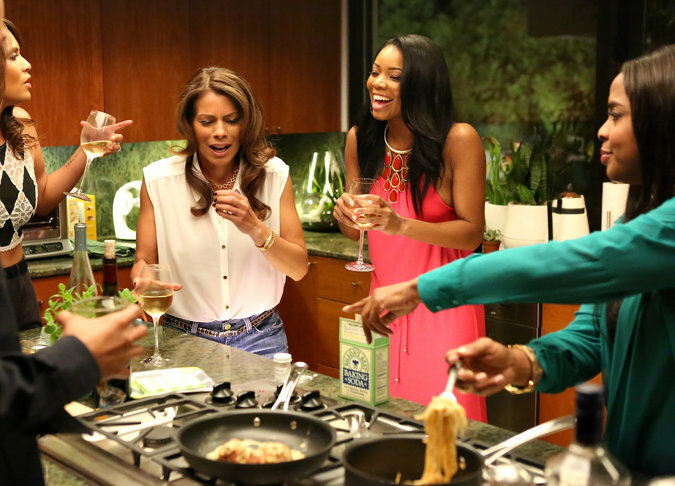 Women of color will be (especially) able to relate to this show. Hey, it’s not ALL about glitz and guys (as may seem from the ads). 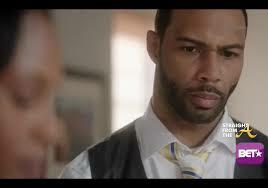 Aside from two loves- the fallen family man, Andre (Omari Hardwick) and IT entrepreneur, David (Stephen Bishop), Mary Jane (real name: Pauletta Patterson) has to juggle a complicated (extended) family, close girlfriends, a closeted gay pal, among others. The supporting characters add flavor to this multifaceted drama. In the movie pilot, Mary Jane discovers that the man she’s been seeing for the last several months (and fallen in love with) is already married when she steps on his wedding band while retrieving his clothes- how awful! She promptly kicks Andre out of her house and turns the water hose on him- kinda funny. This sets the tone of the show- you rarely get what you expect. At work, Mary Jane has a strong alliance with her executive producer, Kara (Lisa Vidal), a powerful Latina in her 40s. Her time-consuming job has taken a toll on her marriage, causing much regret. These BFFs talk about everything, no matter how uncomfortable! They have a long-term plan to gain more power, so that they can present stories they feel are more socially relevant. Kara is tough because she has to be, but when it comes to her two sons, she can get emotional. In one ep, she admits that her ex-husband, John, is the better parent. Mary Jane has been a positive role model to the teenaged Niecy (Raven Goodwin), the eldest daughter of her older brother, Patrick (Richard Brooks). 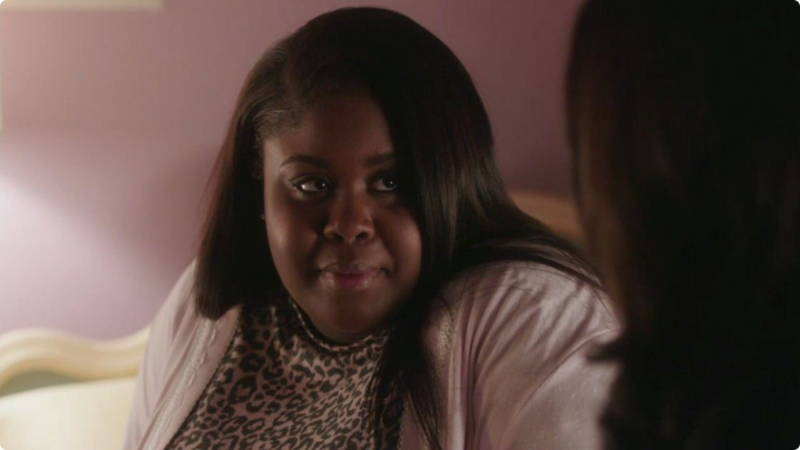 However, Niecy has a serious self-esteem problem (considers herself to be ugly) and pregnant with her second child. When she confesses that the father is her Filipino-American boyfriend, Dante, Patrick comments how these [immigrant] boys are “trying so hard to be thugs” to fit in with the black kids. Mary Jane gets Niecy an appointment with her close/long-time friend, Dr. Lisa Hudson (Latarsha Rose), a sought-after OB-GYN (ironically celibate). Lisa has a tendency toward depressive moods, though she’s religious (referring to God and The Bible on several occasions). Like Mary Jane, she’s also single and has a lovely house all to herself. Patrick (a recovering cocaine addict), his white/much younger girlfriend Tracy, and their young kids have been living in the family home for the last three years. He helps his mother keep track of all her meds. Patrick, a rather stoic man who once managed the hottest club in town, even provides some relationship advice to Mary Jane. The “baby” (and future hope) of the family is Mary Jane’s younger brother, Paul Jr, a cute, smart and charming college student in his mid-20s. It boggles the mind that he is selling drugs on the side, until he explains wanting pay back his parents for the tuition, room, and board they’ve provided. In on ep, he gets legal help via Andre, who’s old pals with a cop. Aside from her neighbor/co-worker, Mark (Aaron D. Spears), Mary Jane has another male supporter- her father Paul, Sr. (veteran actor Richard Roundtree). 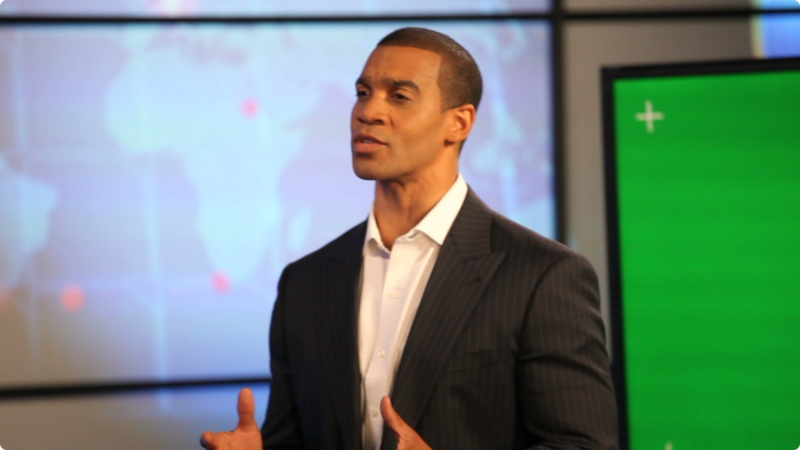 He was in the armed forces, then a commercial pilot, and eventually the first black board member on an airline company. In one poignant scene, Paul, Sr. softly admits to his daughter “sometimes, I wish she’d just die” about his fading wife, Helen (Margaret Avery from The Color Purple). He adds: “I hope you get to experience love like that someday.” Wow… It turns out that Helen suffers from lupus. Later on in the series, Helen laments the loss of her looks to Mary Jane (which she had so much pride in). I’ve NEVER seen any series, focusing on a single woman, that rings this true-to-life emotionally (not unlike SATC and Girls).